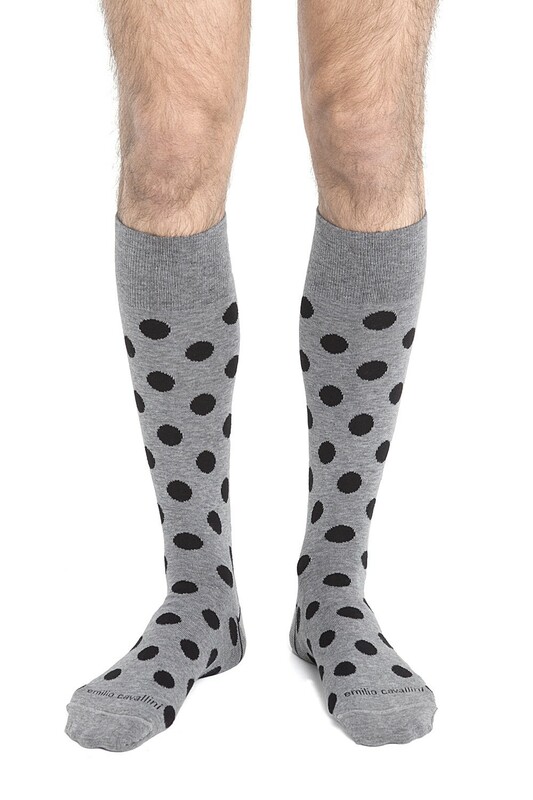 Fashion with a witty sense of humor. These men's socks by Emilio Cavallini, featuring an eye-catching two-toned polka dots pattern, are a fashion statement which will give your outfit an unmistakable touch. 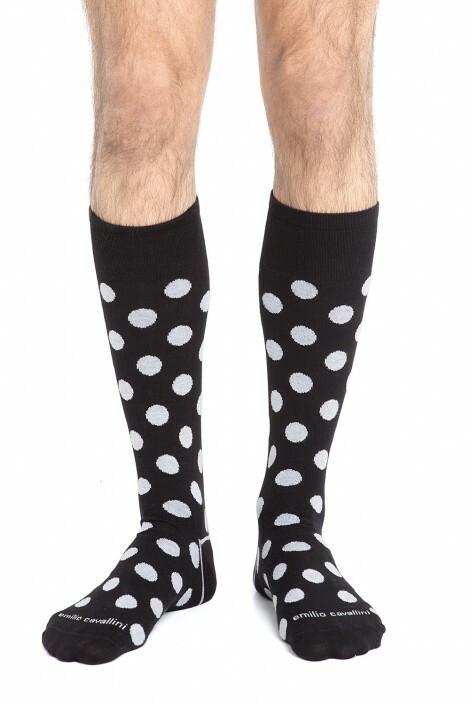 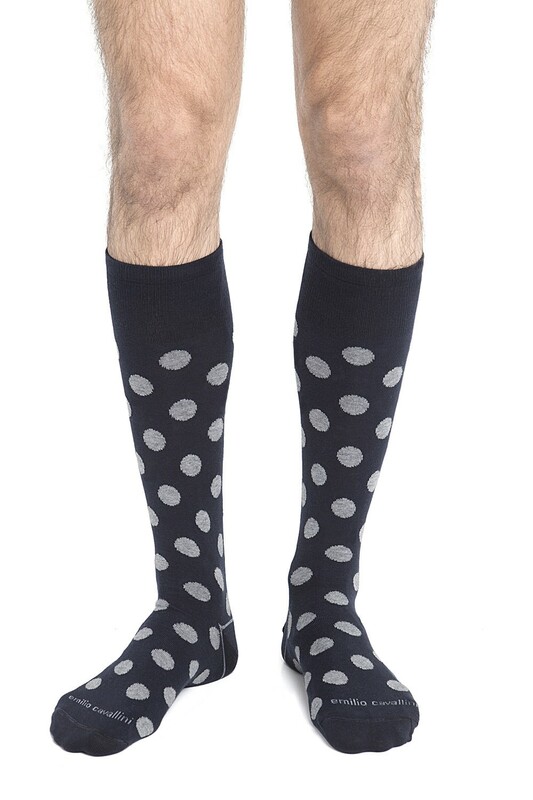 Break the routine and wear these polka dots socks under a pair of cropped pants, your entrance won’t surely go unnoticed!